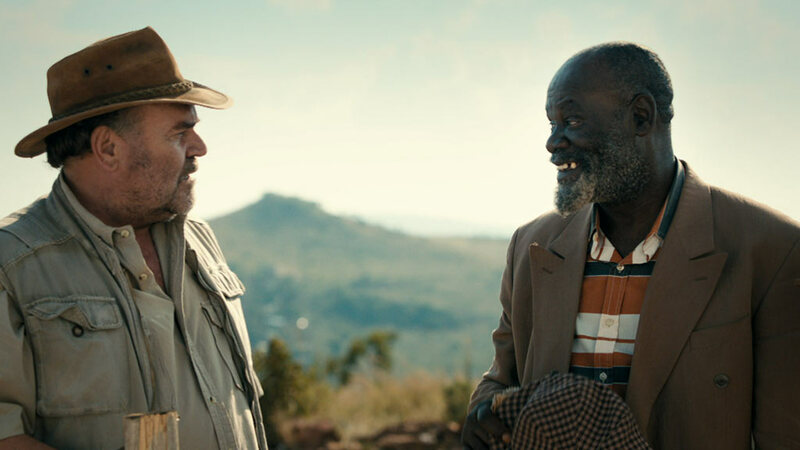 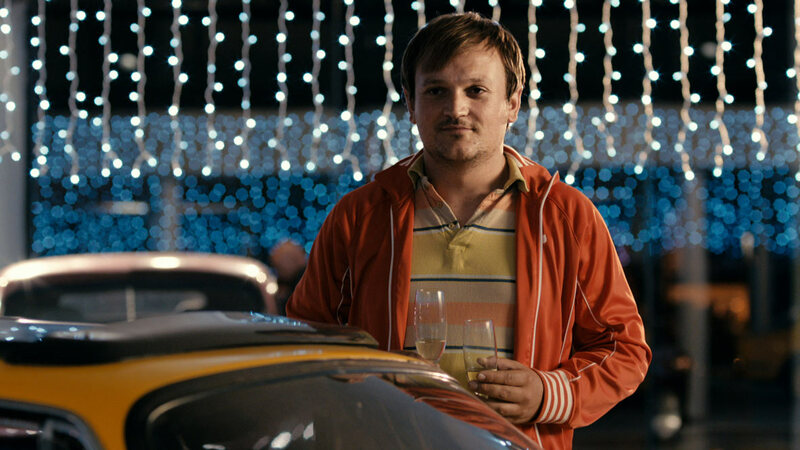 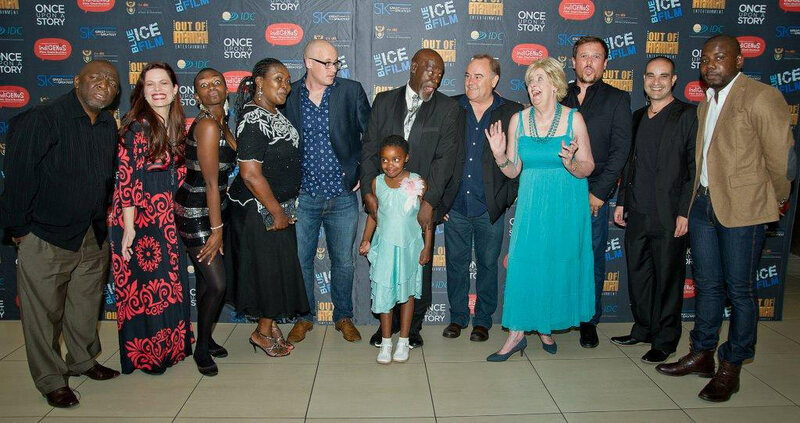 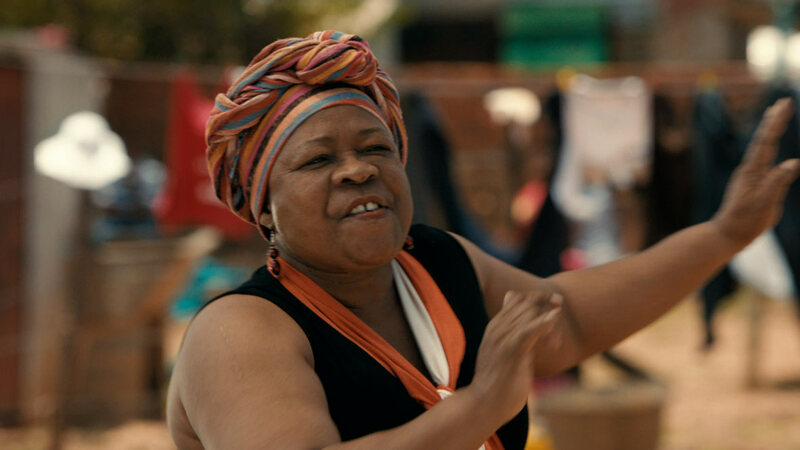 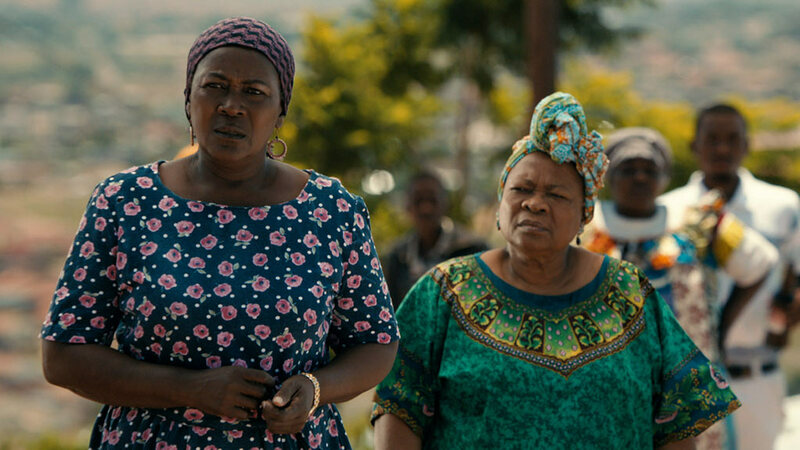 Fanie Fourie’s Lobola is a South African romantic comedy about an Afrikaans guy and a Zulu girl who fall in love and have to navigate their way through the complicated process of lobola – the traditional Zulu bride price. 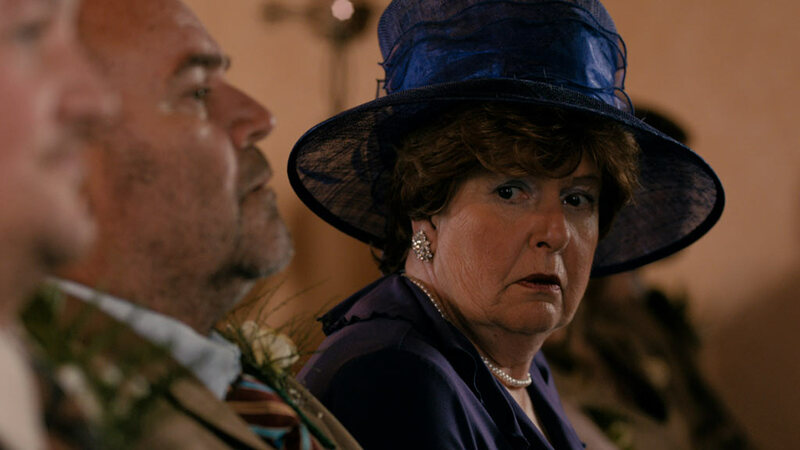 Filled with humorous but hard-hitting social commentary, the film is a contemporary fairytale about love and tradition in a rapidly evolving society. 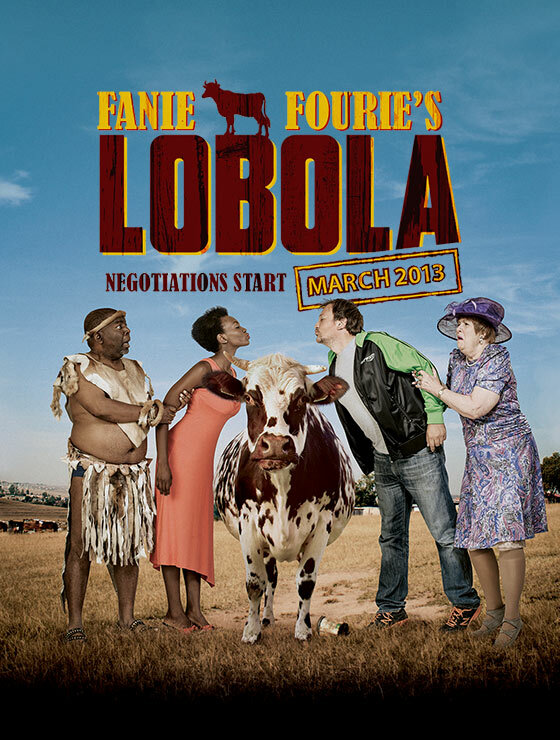 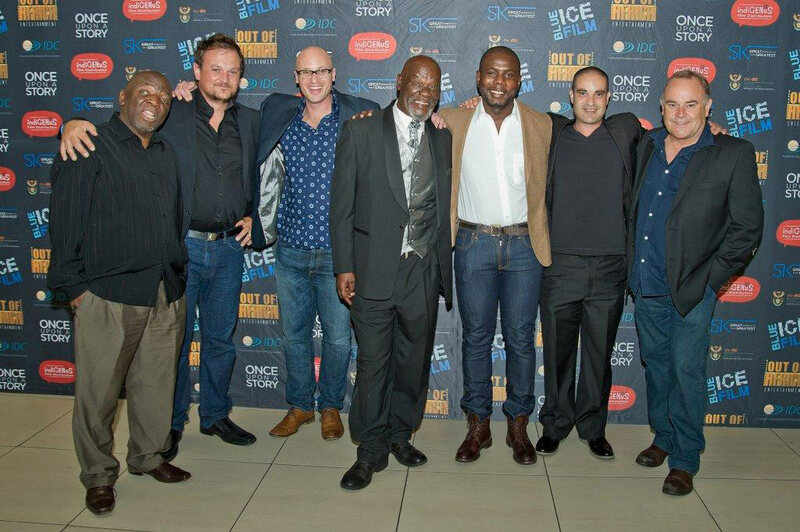 Fanie Fourie’s Lobola was inspired by the book of the same name, written by Nape à Motana. 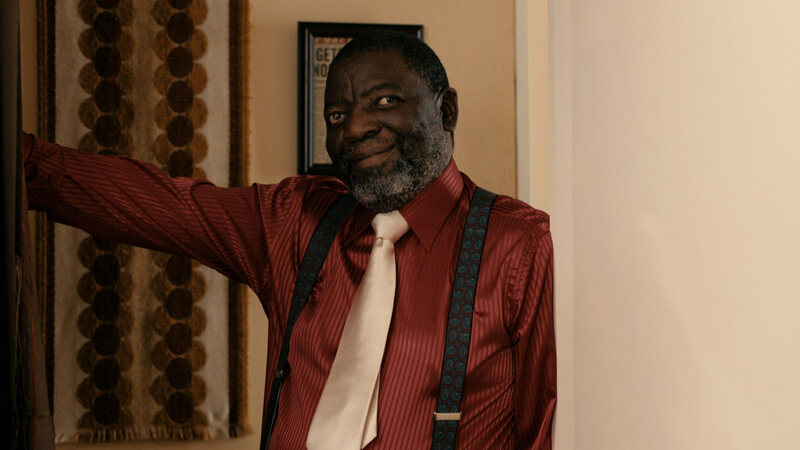 A Sepedi, he writes the book from an Afrikaner’s perspective, and deals with the subject of inter-racial relationships with humour and candour.